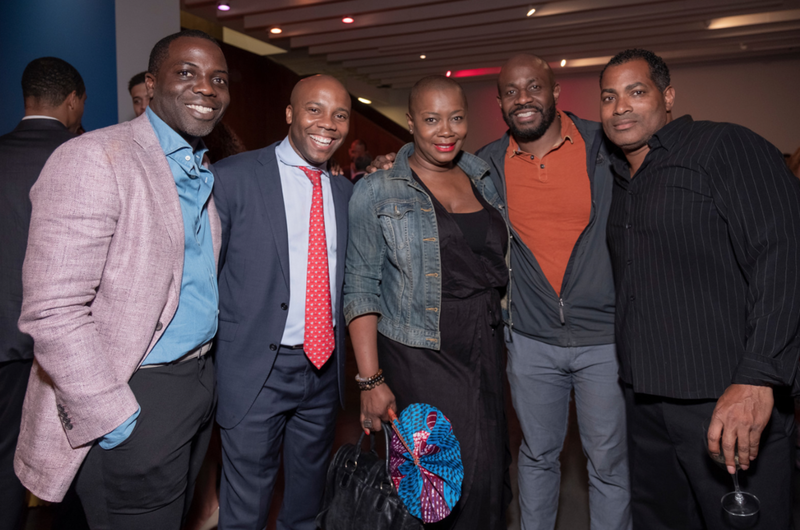 The Sugar Hill Children’s Museum of Art & Storytelling’s first annual fundraising benefit, [press] PLAY, was a huge success! 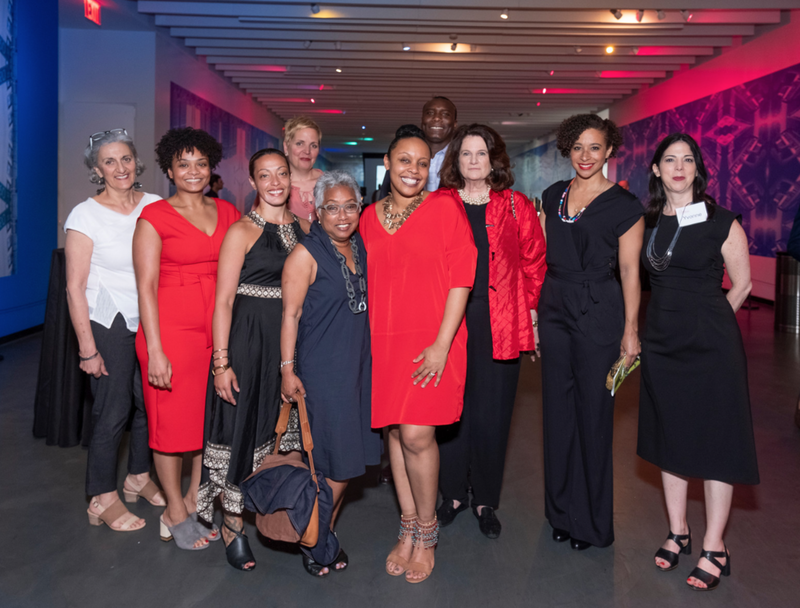 More than 300 attendees, sponsors and donors gathered at the Museum on Wednesday June 13th for a fun-filled evening honoring filmmaker and curator Shola Lynch with the first ever Spark Award and featuring music by DJ J. Period, producer of the Hamilton Mixtape. Funds raised at [press] PLAY will directly support the Museum’s mission-driven arts-education initiatives and contemporary art exhibitions. The Museum would like to thank all of the [press] PLAY attendees, sponsors, donors, volunteers, Host Committee members and Trustees for who helped make the event possible. Couldn’t attend [press] PLAY, but still want to support the Museum? Make a donation today. Award-winning American Filmmaker Shola Lynch is best known for the feature documentary FREE ANGELA & All Political Prisoners and the Peabody award-winning documentary CHISHOLM ‘72: Unbought & Unbossed. Lynch has a tremendous repertoire of independent film work and projects that have fed her passion to bring history to life. She is also the Curator of the Moving Image & Recorded Sound Division at the Schomburg Center for Research in Black Culture, The New York Public Library. Notably, during the 1970’s as a child, Lynch was also a featured member of the cast of Sesame Street.